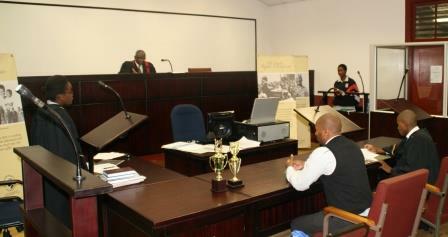 The Public Relations Officer is, to a large extent, responsible for the Luthuli Museum’s Outreach programmes. 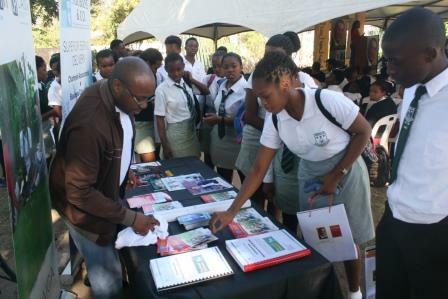 These include projects such as “Museums-On-the-Move”, participation in various fairs and the schools’ outreach programmes. In this department, the Public Relations Officer, in conjunction with the Marketing Department, designs and gives visual presentations to schools that cannot afford to travel to the Luthuli Museum. 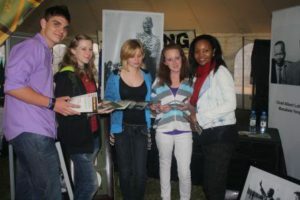 The Public Relations Officer also designs specific “Museums-On-the-Move” programmes that introduce communities to the concept of museums in a fun and up-to-date way, sometimes partnering with relevant tertiary or corporate organisations. 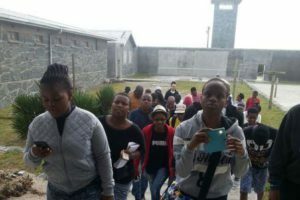 As part of the development programme, the Public Relations Officer also takes part in various national programmes, such as the Nelson Mandela Museum’s Winter School.